A Wimmelbook search and find App in XXL format with many ongoing stories! 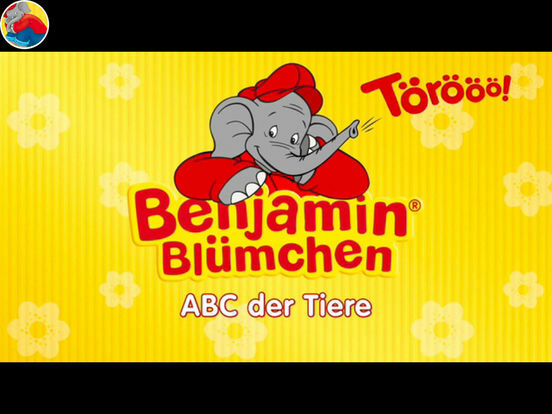 The great Benjamin Bluemchen Wimmelbuch as an app. 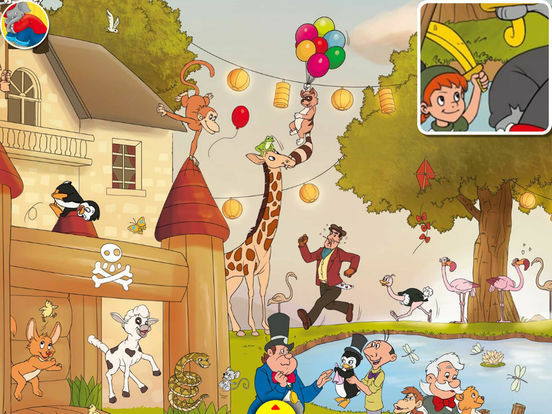 Come to Neustadt and experience an exciting day with Benjamin Bluemchen, his best friend Otto, the animal loving director of the zoo, the racing reporter Karla Kolumna and all other inhabitants of the town! The baby animals have disappeared from the zoo and now they are swarming all over the city. 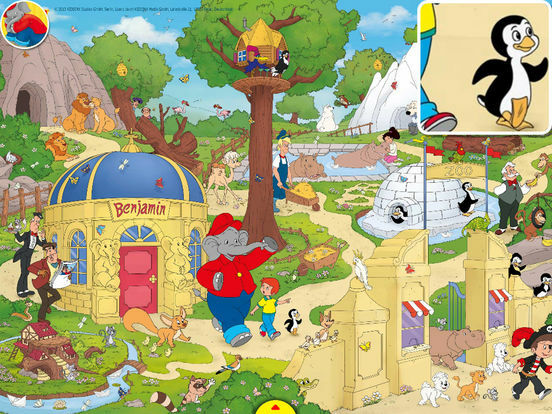 Help Benjamin and his friends to find them and accompany the animals and the people in their fun adventures! Parents: We suggest you join your children while they discover the images and show them how the different stories evolve. * NEW: with endless searching function! * NEW: includes an extra-page to colorize all by yourself! * NEW: "Benjamin takes you to bed ABC" slumber function. 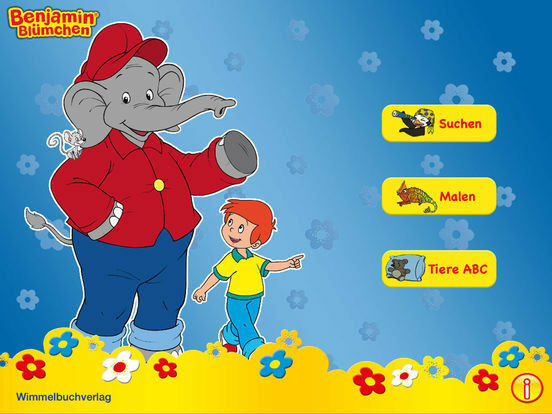 * NOTE: The beautiful cover illustrations in this app contain the original german texts. Language German was not displayed in Appstore-description.